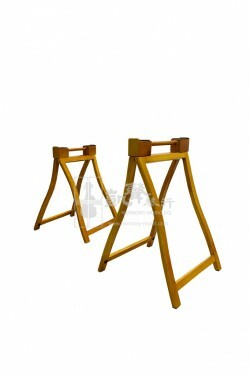 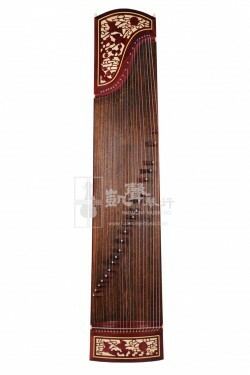 Crafted by the highly specialized Guzheng manufacturer, Ding Yun, this Guzheng is built for the advanced players who are looking for a brilliant sounding instrument that also showcases elegant artistry. 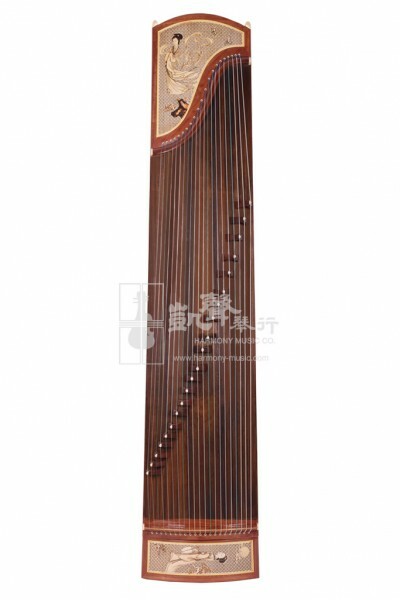 Using the traditional crafts of pyrography, this Guzheng portrays a lady dressed in historic clothing backed by the classic window grille pattern background. 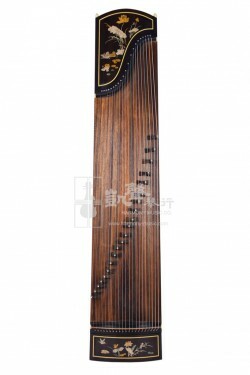 Featuring 21 strings, this Guzheng produces bright tonal qualities, and is made from Selected Rosewood frames in Shanghai, and Quality Paulownia tonewoods from Henan, China that have been naturally air-dried for 5 years or more.